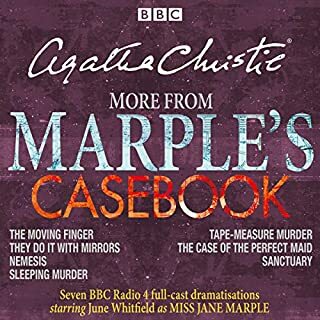 Great radio production, well thought out train of sleuthing, unusual plot. Loved it. on to the next in the series. I enjoyed these light hearted gentleman sleuths. 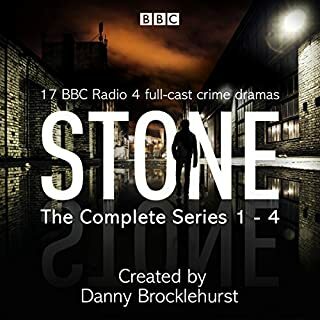 The narration is spot on, and the plots interesting, but you can't take the characters too seriously. 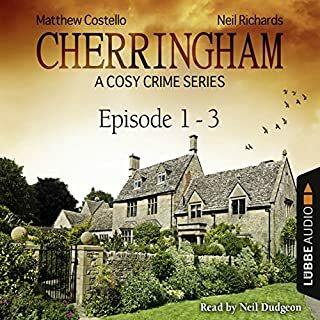 Good easy listening series. Ian Carmichael is my favourite Lord Peter. The pacing is is good as are the other voice actors. 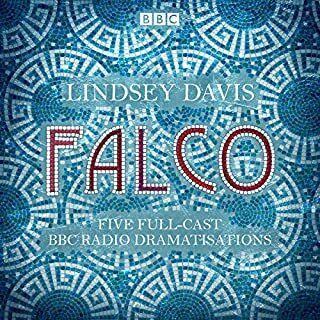 I really wanted to like this but found that instead of 3 separate stories, each was separated into the original BBC episodes, with attendant irritating music and credits between each. The music is so loud that I had to keep turning the volume down and when I turn it up to listen to the speech sections every so often it becomes really quiet and you can't hear what's being said. The constant interruptions just irritated me and ruined the story. 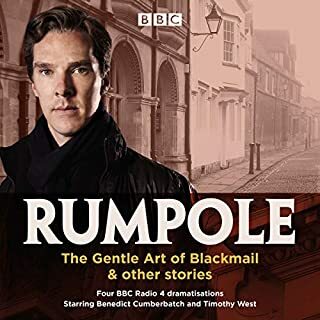 Really enjoyed these dramatisations, and it is really complementary to the book. Recording sounds dated now, but that is in keeping with the material! 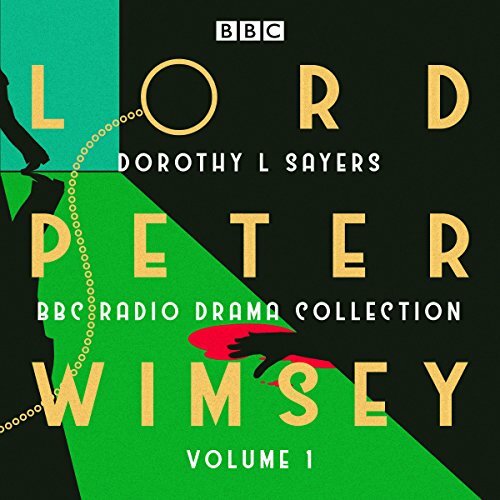 Charming, intelligent, club land hero with a difference, Dorothy L Sayers Lord Peter Wimsey detective story. 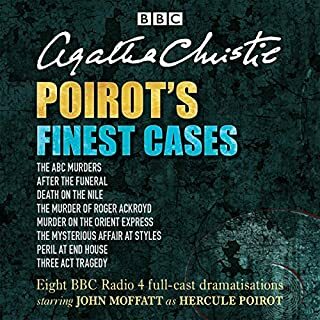 A pity not unabridged, but well performed and superbly played by Ian Carmichael. 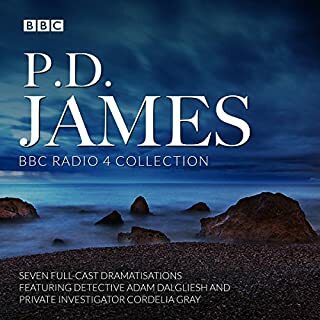 It is a tragedy that the Audible unabridged versions of the D. L. Sayers books are appallingly badly read. 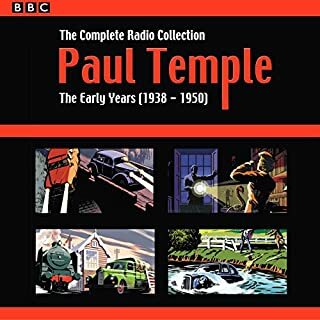 Ian Carmichael and Peter Jones are the definitive Wimsey and Bunter. 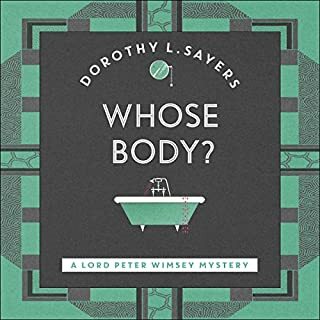 Carmichael's hard work studying Wimsey's persona led to brilliant characterisation, and Bunter's laconic and deferential understatements are a gem of the relationship between man and master in English society. Oh that it could be so nowadays. 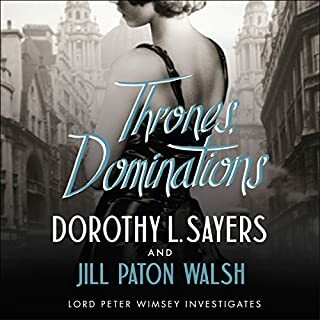 Dorothy L Sayers is first amongst equals for me. 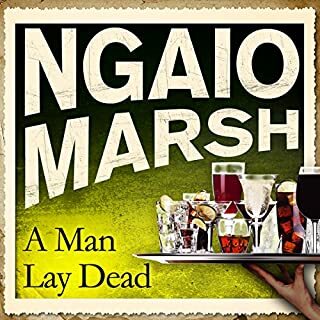 Carmichael makes a good Peter and delivers the language well, doing the best that can be done off screen or off page to convey the emotional changes and darkness that his character must embrace. 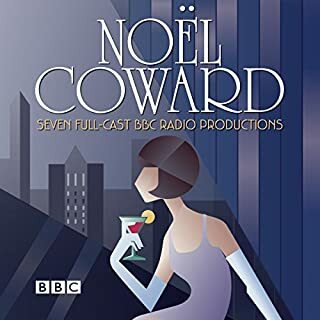 Fun to listen to as a cast affair. 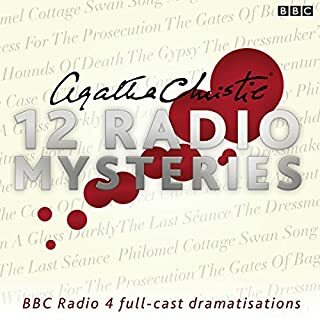 really love these old radio 4 plays however the loud and intrusive music between each chapter spoils it. 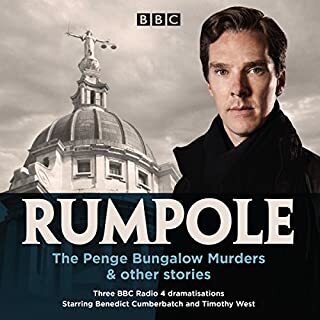 should not have been too much of a job to remove it when formatting for sale on audible. 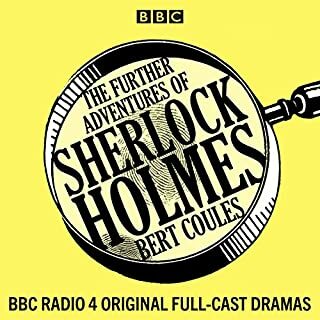 Having watched the series when it came many years ago it has been absolute delight to listen to the stories! 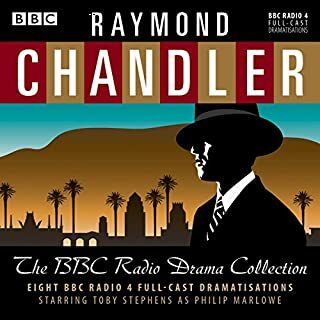 Ian Carmichael makes for a great Lord Peter Wimsey and I shall be looking out for others to listen to. 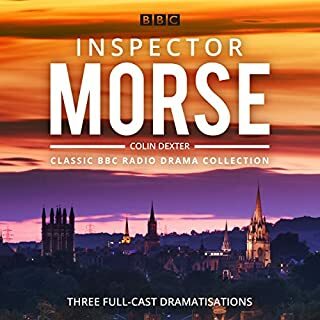 Brilliant dramatisations of Dorothy L. Sayers classic books. 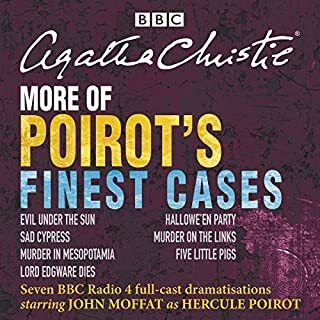 The cast are wonderful, and Ian Carmichael is a very good Lord Peter. I loved the sound effects. Never too much, and they really helped me to get into the mood. Rainy day, lunch party, prison cell etc. And i loved the music. All three stories are very well performed, but Cloud of witness is the best.